A basic chili recipe for the beginning cook. 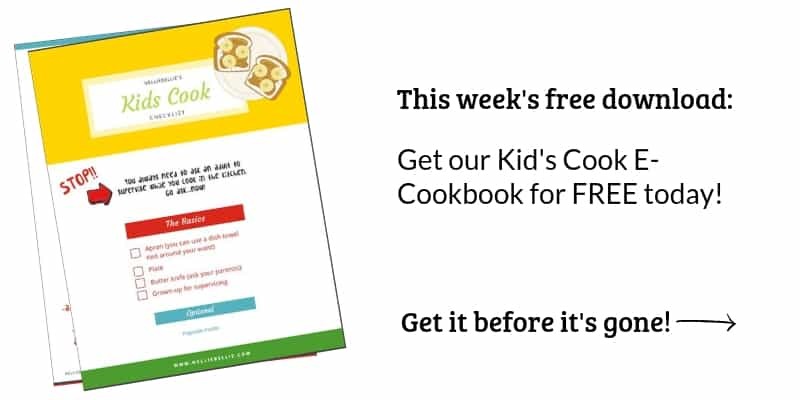 Fast, easy, and requiring few ingredients. This one features venison but can easily be made with traditional ground beef. A chill in the air seems more manageable when you have venison chili in the belly, doesn’t it? Many homes have a go-to chili recipe they use time and again that is a personal favorite. Chili recipes are like ordering coffee… no one person makes it the same way. Venison chili is even more familial and can be widely found in states where hunting is popular…like WI and MN. Dontcha know ;). What if you have never made venison chili before? What then? Try this venison chili recipe and build on it. Start with the basic ingredients, master it, and then learn your favorite changes and additions. Included is a list at the bottom of the post with ideas to personalize this recipe so you can create your personal chili recipe. This venison chili recipe calls on the use of canned tomatoes and sauce to speed up the process and get chili on the table fast, fast, fast. 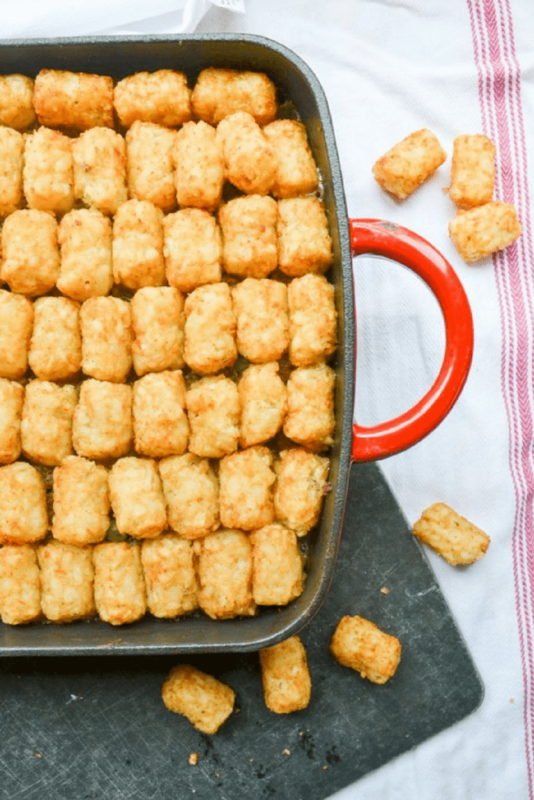 Using canned products also makes it easier and less intimidating for the beginning cook. Don’t worry, you are NOT sacrificing flavor in any. which. way. Promise! 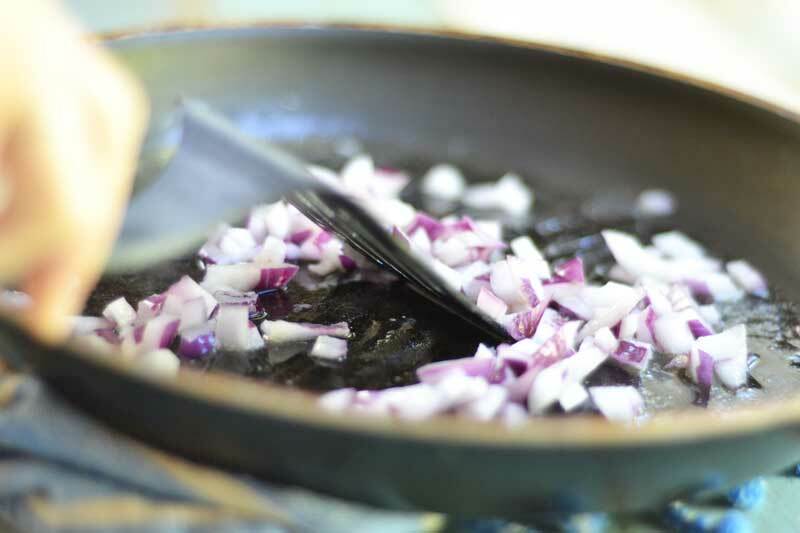 Saute up some chopped onions, add minced garlic (fresh or canned is fine! ), and then brown up your meat. What can I make with venison? Anything that uses ground beef, pork, or similar. However, venison is very lean meat and if you are subbing for ground beef or another meat with a high-fat content you may want to add a little bit of oil to your pan to help add needed fat to the dish. Add your canned tomatoes, sauce, and chili beans with your seasonings and let that simmer on the stove for about 20 minutes. One-pot. The end. There are those chili recipes that employ long periods of time on the stove; or cooking chili in a slow-cooker, or all sorts of different ingredients. All of those are personalized variations of a basic chili recipe which all include tomatoes, meats, onion, garlic, and seasonings. All delicious, probably. 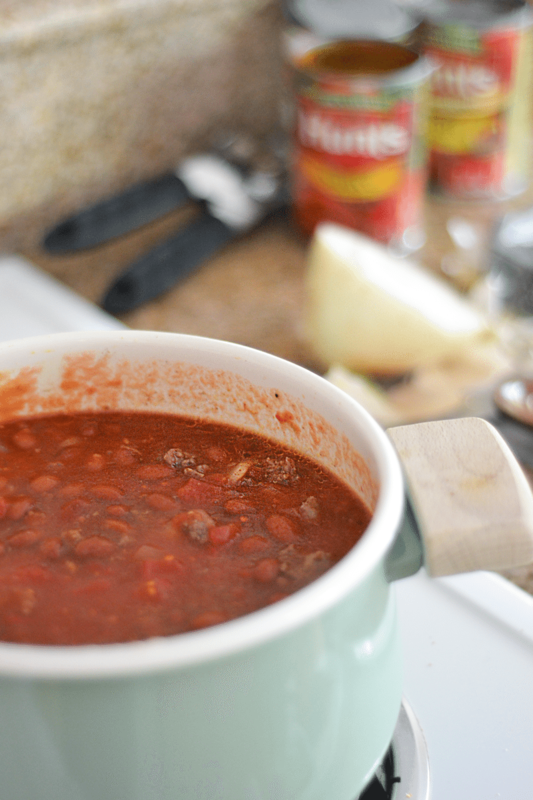 But if you haven’t made chili before or are looking for a solid and quick recipe… try this recipe first. And then play. 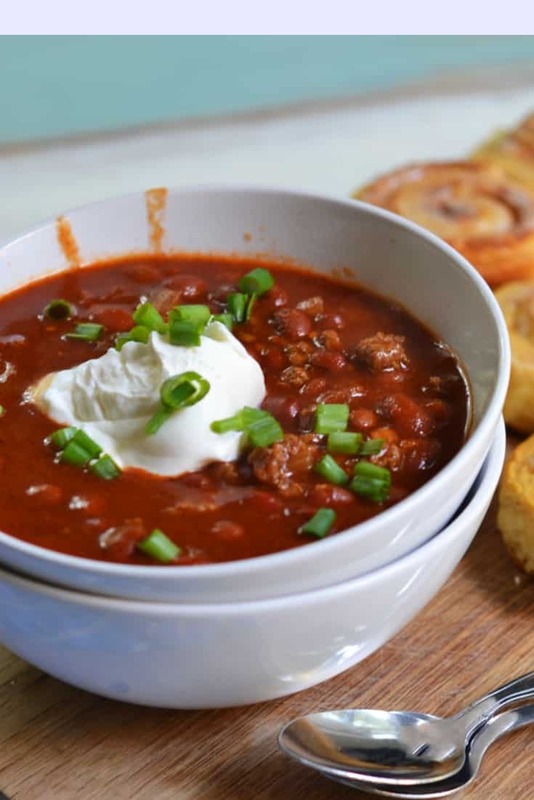 Let’s bring up the fact that this chili is served with cinnamon rolls in the pictures. This is for the Iowan readers in da house. 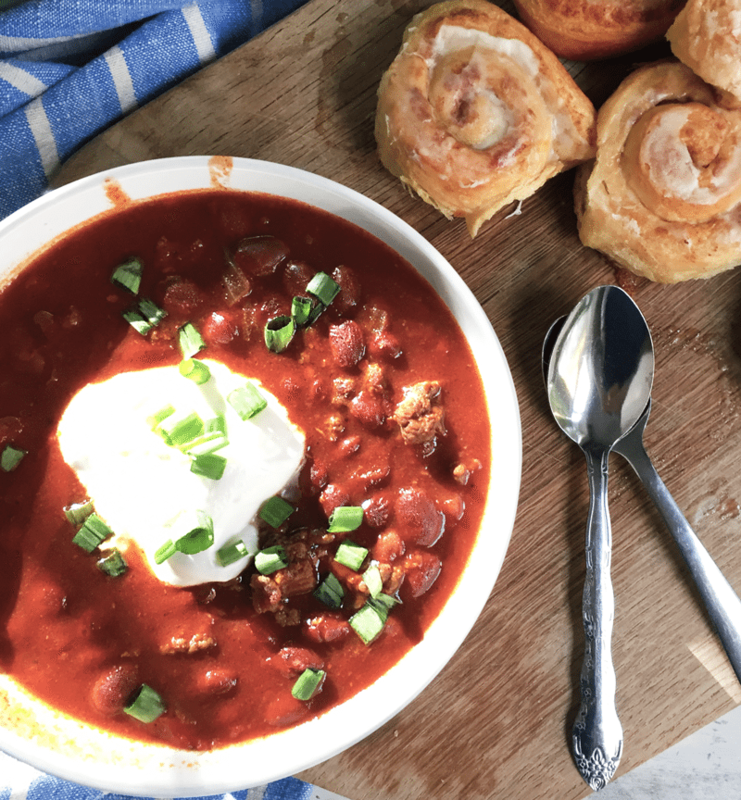 Apparently, serving chili with cinnamon rolls is a thing where you all live. Maybe it’s not true but just in case, the chili is being served with cinnamon rolls. Is deer meat good for you? Isn’t that completely personal? Venison is high in protein and is leaner than many types of meat. So, if you are looking for a good, lean red meat, venison is a great choice! But gosh, I can’t answer for you if venison is good for you. That’s your doctor’s job :). On another note, we primarily use venison whenever we make chili. 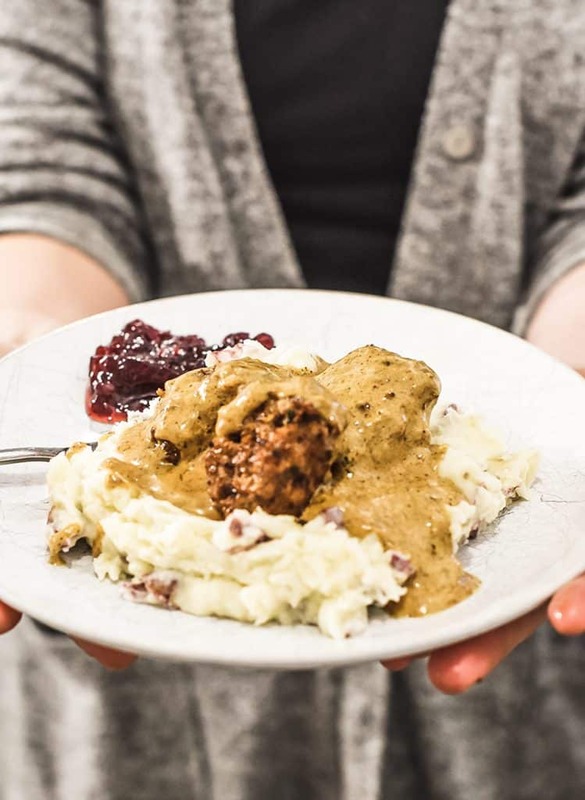 Ground turkey has similar fat content and texture to venison if you prefer or don’t have access to venison. My husband comes from Wisconsin and a hunting family so we have venison easily available to us. If you have access to venison but don’t particularly like using venison try using a 1/2 and 1/2 blend of venison with higher fat content meat like beef or sausage. Using the second meat gives me the needed flavor and fat while still saving money by using what is available. try different meats like sausage, lamb, beef, or turkey. Coat the bottom of a large soup pan with a small amount of oil. Brown the meat in the pan. Add the onion, garlic, and pepper. Saute for about 3 minutes. NOTE- if using ground beef drain off the fat right now, before adding the other ingredients. Add the cans of tomatoes, beans, sauce (these will be undrained), chili powder, and brown sugar. Stir. Simmer on low for 20 minutes or until ready to serve, stirring occasionally. Add additional salt & pepper as needed. 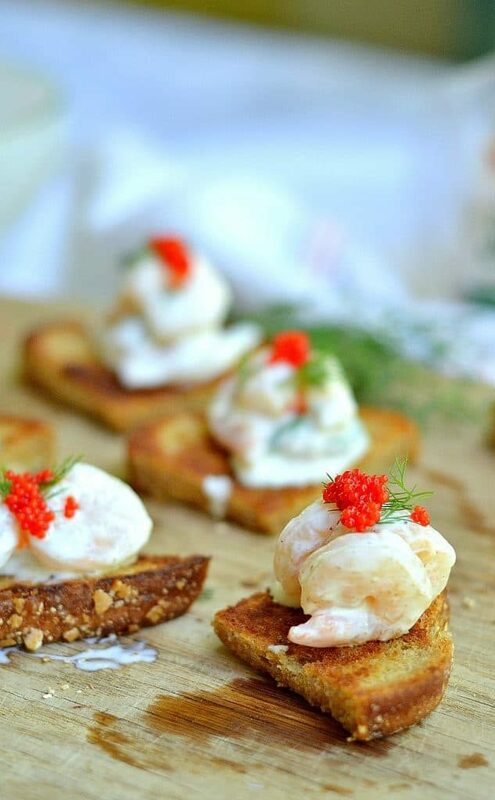 Serve with sour cream, cheese, and chives. Using a low-fat meat like Venison works perfectly for this recipe because the liquid from the canned tomatoes nicely adds the moisture needed to compensate. 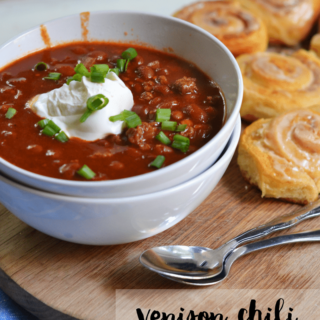 Chili is a great recipe for ground venison! Oh yippee! So glad to hear you enjoyed this. And if Texas boys are happy…that is high praise, indeed! Great basic recipe, Janel. Have never made chili with venison, but I happen to have some ground moose in my freezer. Not kidding. (It’s a long story.) Definitely need to try this! I love that! Who randomly has ground moose in their freezer :). Sounds like a great story! Well, since you mentioned it… it is QUITE an amazing story from the hills of New Hampshire….”Got Moose” http://www.throughherlookingglass.com/?p=6766 Enjoy!